Mountain Lions in New Jersey? At the end of March, New Jersey residents were mistaken when it was reported that there was a bobcat or a mountain lion wandering around town–it turned out that it was a large house cat. According to 6abc.com, Department of Environmental Protection’s (DEP) Fish and Wildlife Division officials reviewed surveillance and found that the large cat was indeed not a mountain lion. The cat was not a bobcat, either, but the footage they reviewed was not provided. 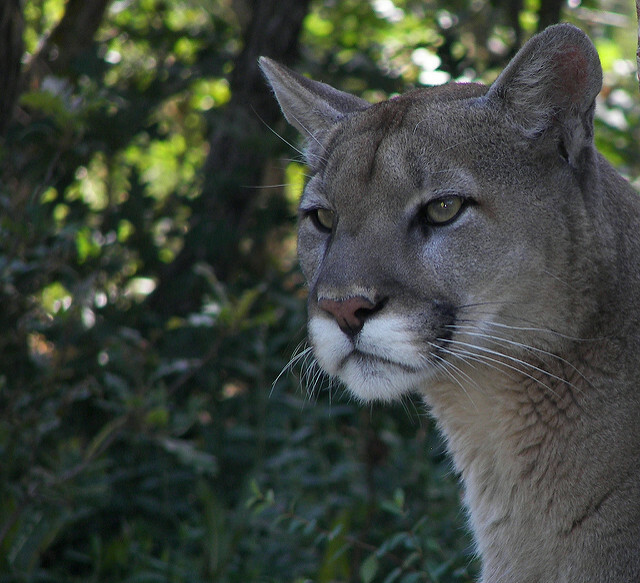 Other reesidents have claimed to have seen mountain lions in their yards and neighborhoods over the years, too. Keeping in mind that people do have large cats as pets that can escape, the DEP states that there are no mountain lions in New Jersey. Either way, if it looks like a mountain lion and it sounds like a mountain lion, i’ts probably smart that you don’t approach it whether you’re in New Jersey, Montana or anywhere.